If you drop out of school, you’re probably going to be looking at a job that involves an apron of some sort – and it’s going to be yours for a long, long time. (Gulp.) When you “drop out” in skydiving school however, you have 13,000 feet of life-changing, perspective-shifting, empowering freefall to look forward to – and, since you’ll be licensed to skydive solo soon, you’ll be able to repeat the experience at will! This is what “dropping out” of skydiving school looks like. In regular school, you fix your gaze on the clock, chin in hand, and zone out into oblivion. In skydiving classes, your altimeter is the “clock” you watch, but with an important difference: it’s the metronome that sets the rhythm of a high-intensity dance you’re here to learn. If you’ve been in a grey and uninspiring place for a while, you’ll thrill to the sensation of complete involvement, unshakable focus, and the deep satisfaction that rocks you with every new goal you accomplish. No clock watching going on in this (skydiving) school! Every Day is a Field Trip at Skydiving School! Remember how much more you learned when you were loaded onto a bus to go and explore the world first-hand? Skydiving school has that same field trip vibe! Yeah, you’ll spend some “inside voices” time in skydiving classes – you’ll have to get comfortable and familiar with the equipment and procedures – but after that, it pretty much feels like recess. 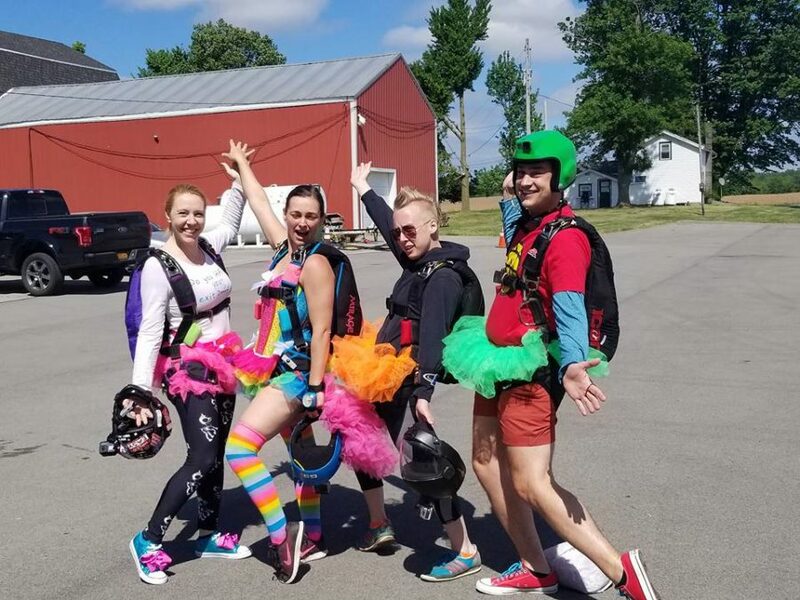 Every time you board the plane for “class,” you’ll be setting out on a unique little adventure, designed to teach you a specific set of skydiving skills. This is a pretty good field trip, eh? After that, you’ll be a “B” student. After that? A “C.” You’ll finally make it to “D” after five hundred skydives. What the heck are we talking about? United States Parachute Association licenses, of course! The first license you’ll earn (after completing your AFF licensing progression and completing 25 jumps) is your “A.” The “B” license waits just a few jumps down the line from there (at 50). You’ll nail that “C” down at 200 and the “D” at 500. When you get that coveted D license, you’ll be able to get the fancy “Pro” rating that allows you to perform demonstration jumps – and you’ll be able to earn your certification to become a teacher your very own self. Head of the class, y’all! Never a dull day in this skydiving school! 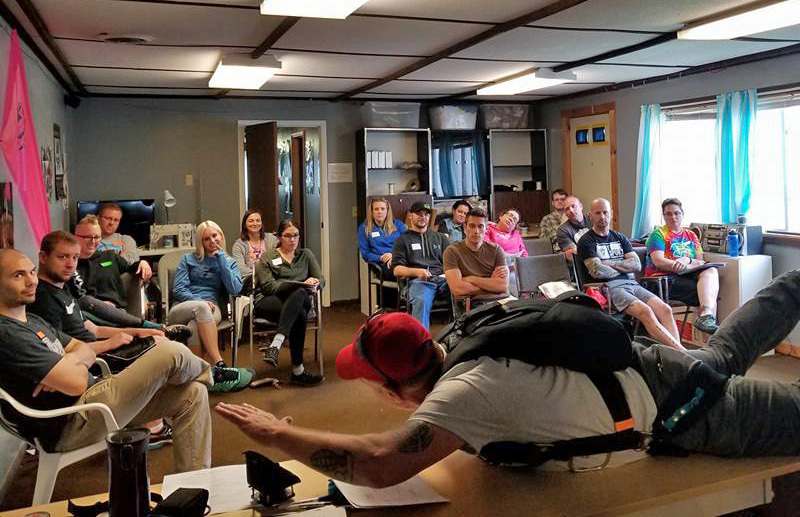 For all the benefits that skydiving classes offer a committed student, you might be surprised at how achievable it all is. In fact, most of our students (weather permitting, of course) are able to earn their USPA A-license in about a week if they buckle down. After “graduation,” learning to skydive continues throughout the student’s jumping career, as continuing education and mentorship in the sport keep the learning comin’. 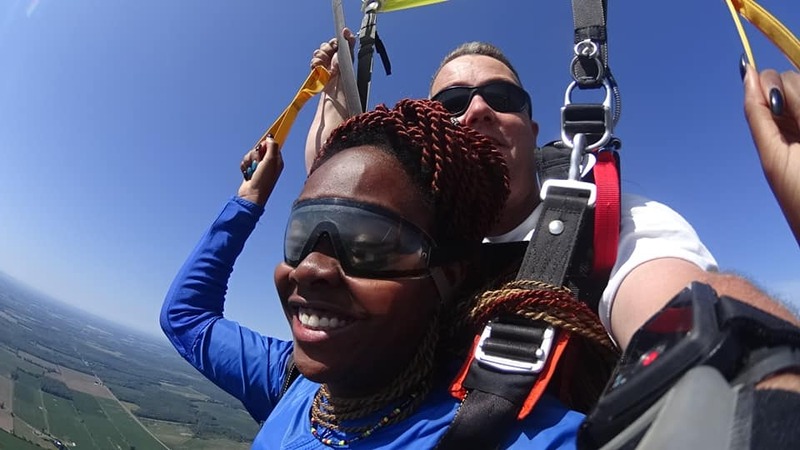 Interestingly, a large ratio of our students earn their advanced ratings and come back as coaches and skydiving instructors to help other jumpers earn their certification. Pop quiz! What’s the most fun you’ll ever have learning something amazing? If you answered “skydiving school,” you get an A-plus-plus. 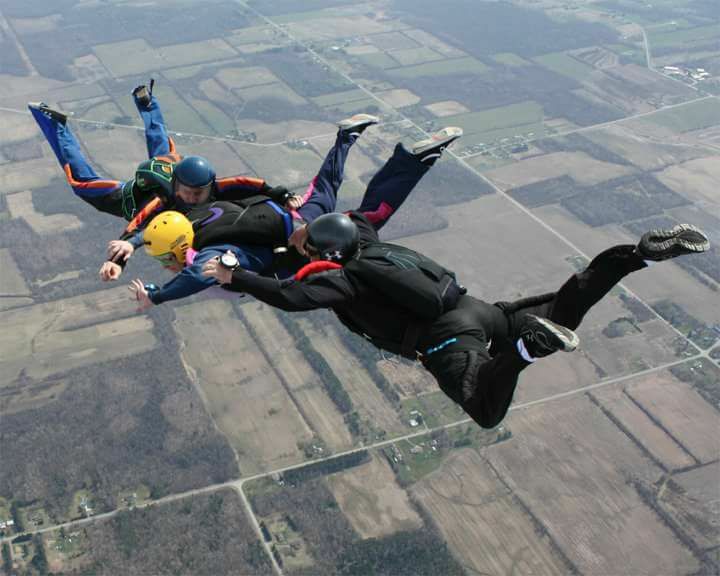 You’ll see for yourself when you come and complete your skydiving certification at WNY. We’re waiting to give you a great big gold star!